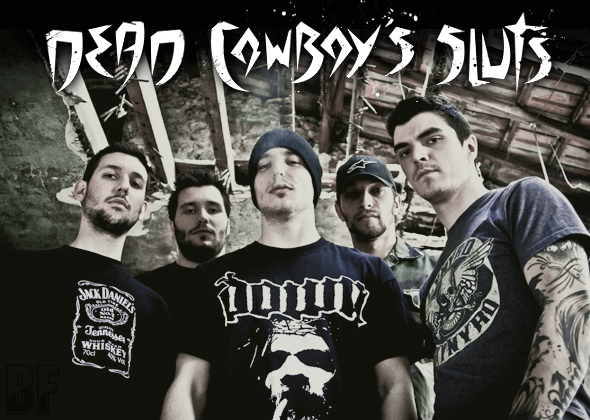 DEAD COWBOY'S SLUTS is a French metal band, fromed in 2007. Their first album "The Hand Of Death" will be released through M&O Music on September 10th. They prove it with the album, in which their heavy riffs have not finished to make us headbang. This album will be available not only in France but also USA, Canada, Japan, UK, Belgium, Switzerland, Germany and Benelux.